MIDDLEBORO, MASS. 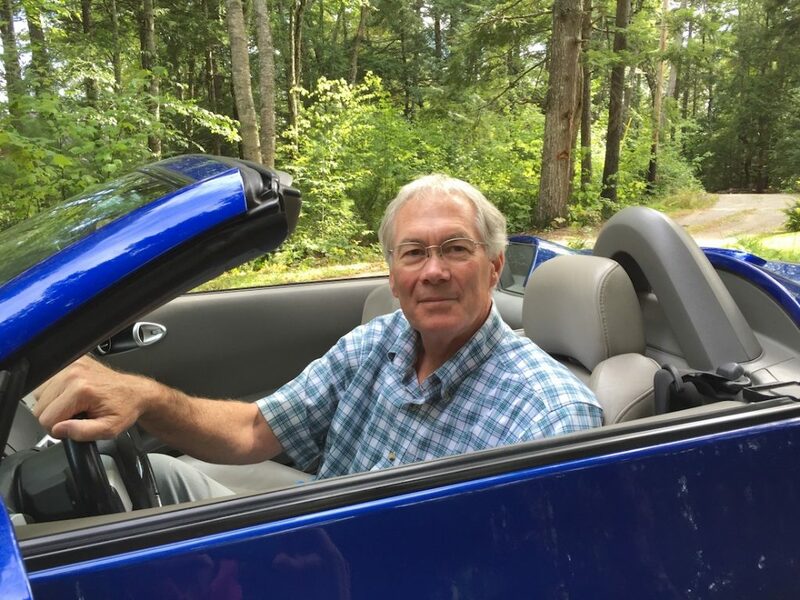 – On a mild, damp evening a day ahead of a recent November storm, the members of the New England Motor Press Association gathered for the North American debut of FCA’s latest Ram pickup, the new North Edition. 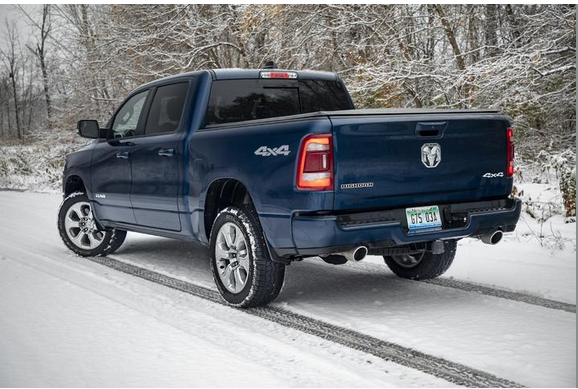 Already the reigning Winter Vehicle of the Year and the Best in Class Truck as voted by NEMPA members, this latest Ram adds to an expansive portfolio of full-size pickup models as the brand celebrates its highest sales levels, ever. Based on the Big Horn trim level, the North Edition will be primarily a Crew Cab offering, using the 3.6-liter V-6 with eTorque assist and 305 hp, or the venerable 5.7-liter Hemi V-8 packing 395 hp and 410 pound/feet of peak torque. Maximum tow ratings are 7,730 and 11,610 pounds respectively, when properly equipped. Ram Product Development Manager Carl Lally led the presentation, with obvious glee about what FCA has packed into this model. The spec sheet is impressive, yet the interior packaging and overall presentation elevate the Ram truck to new levels of comfort, convenience, and performance in ways not always evident to the naked eye. North Edition models feature a one-inch chassis lift over regular 4X4 Ram models as well as a standard locking rear differential that works with a selectable transfer case that now includes 4X4-auto mode. Specific Falken LT severe service M&S tires are standard for this snow-belt-designed truck, while tow hooks, engine block heater, and monochromatic paint – bumpers, trim, all the same color – are included at the $45,890 starting price. Hill Descent control, electric-shift On-demand transfer case, all-weather floor mats, HD shocks, and 20-inch wheels are also standard. Level II equipment package ($2,400) adds heated seats, heated steering wheel, heated folding mirrors, front and rear electric park sense and 12-way power seat, plus the familiar 8.4-inch U-Connect screen featuring Sirius Weather and Traffic, Apple & Android compatibility, and a full menu of operational tools. A giant laptop-sized 12-inch U-connect screen is optional, along with four-corner air suspension, 19-speaker Harmon-Kardon stereo, 4G WI-Fi hotspot, 360-degree surround camera, wireless cell charging, and RamBox cargo system. The new-for-2019 Ram sports a comprehensive interior upgrade that enlarges the center console and adds easier control access, while increasing the crew cab’s length by over four inches. Rear seat accommodations behind doors that open almost a full 90 degrees are limousine-like comfortable, with a seatback that reclines on several trim levels. In-floor bins under the mats, along with tie-down anchors on the flat floor, prove that Ram has been sharing clever packaging ideas with its brethren in the minivan division. During limited driving on tortured Massachusetts streets, the Ram proved its reputation for a compliant ride as the chassis effectively isolates its occupants from the vulgarities of the road. The cabin is quiet, the Hemi quick to respond, and the nuanced controls of the Ram are a notch above several competitors’ in feel and operation. With Ram trucks reducing overall weight by more than 200 pounds via the use of more aluminum panels and high-strength steel in the frame, the Ram has higher payload ratings and tow ratings, while delivering class-leading driving dynamics. 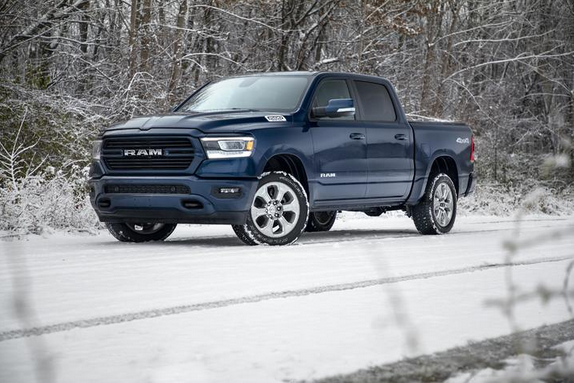 When pressed on whether the new Ram 1500 series, including the North Edition, are snow-plow compatible, Lally said Ram suggests that buyers move up to the 2500 and 3500-series Rams for snow removal duty. EPA mileage estimates for 4X4 model Rams with the eTorque V-6 are 19/24-mpg, an increase of 2 mpg, while the Hemi ratings are 15/21 mpg for the regular 5.7-V-8, or 17/22 mpg with the 48-volt electric-assist eTorque Hemi. All models use an eight-speed automatic transmission. The Ram lineup now includes Tradesman, Big Horn, North Edition, Power Wagon, Rebel, Laramie, Longhorn, and Limited. Let’s hope one of these trucks comes north to Maine soon for more extensive review. As Ram celebrates its 10th birthday as a stand-alone brand in the FCA (Fiat Chrysler Automobiles) lineup, it is clear that it was the proper decision to split Ram from Dodge in 2009, and to expand its reach in a market that appears to know no boundaries on truck sales.